This 25mm high-image quality standard lens can be used for many situations from portraits to landscapes. 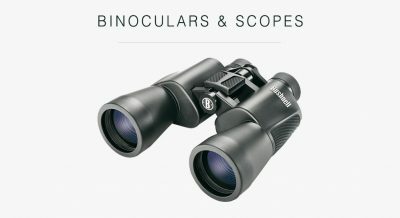 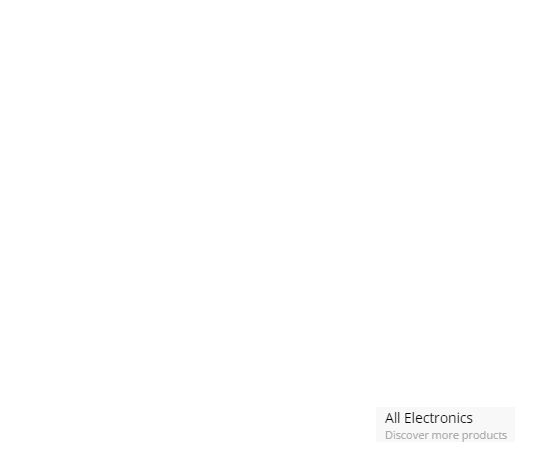 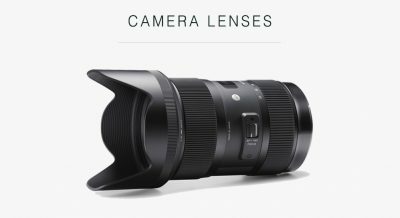 High-image quality standard zoom lens that provides beautiful background defocusing effects. 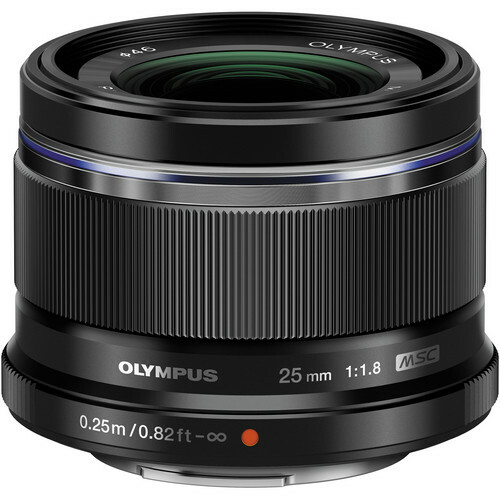 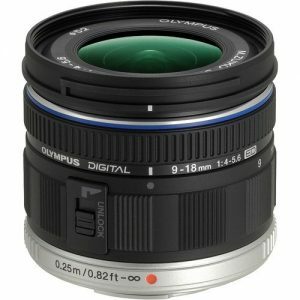 This 25mm lens can be used for many situations from portraits to landscapes. 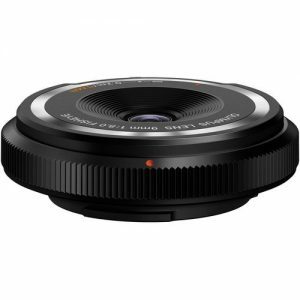 You can capture images with background defocusing effects and can shoot in a dark room thanks to the wide aperture. 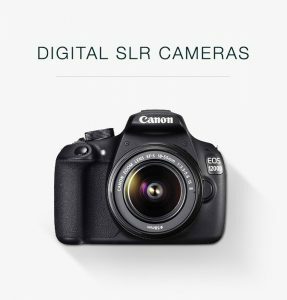 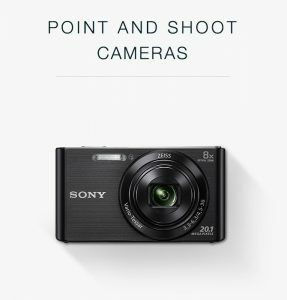 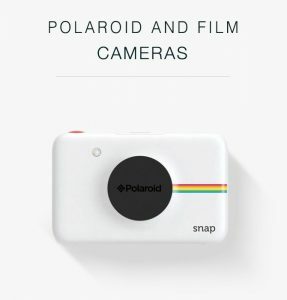 It also features the fast, quiet AF system MSC that lets you surely capture the right moment. 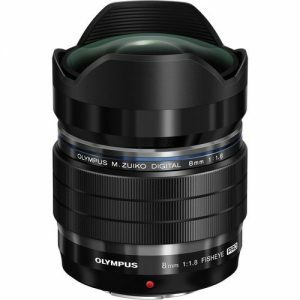 Convetional SLRs adopt a Gauss type lens construction for 50mm standard lenses, but Olympus adopts a new generation lens construction with an inner focus system for the digital age. 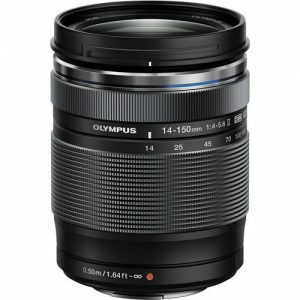 The result is a quiet, fast autofocus and small sized lens. 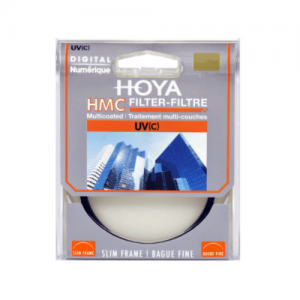 It contains 9 high-quality elements including aspherical lens elements to provide clear, sharp image from the centre to the edges without aberrations. 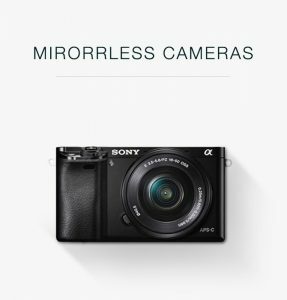 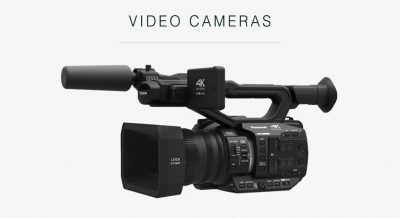 The MSC (Movie and Still Compatible) mechanism with an inner focus system enables fast, smooth, quiet and precise auto focusing. 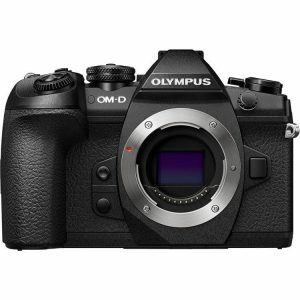 By using it together with the FAST AF system of a PEN or OM-D series camera, you can surely capture the right shot at any time. 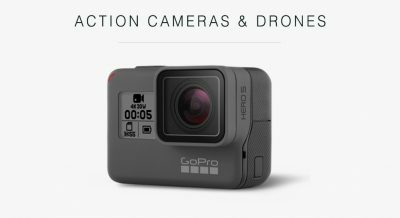 It is also suited for quiet environments and movie shooting, due to the quiet AF.